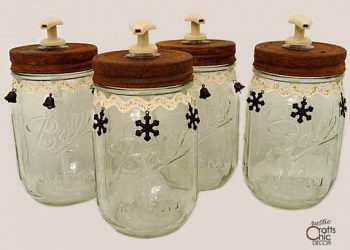 You may want to think twice before throwing anything away. 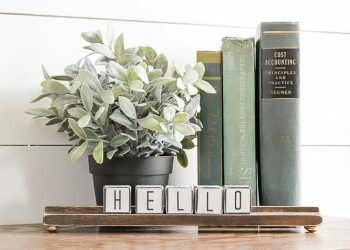 That piece of trash may be your next beautiful home decor accessory! 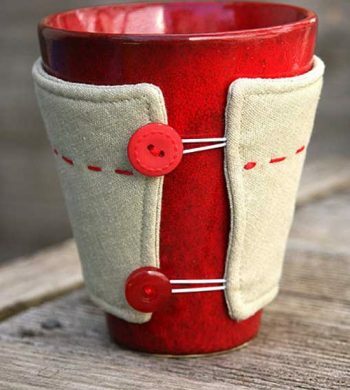 It sounds kind of doubtful but you would be amazed at what can be made with throw away items. 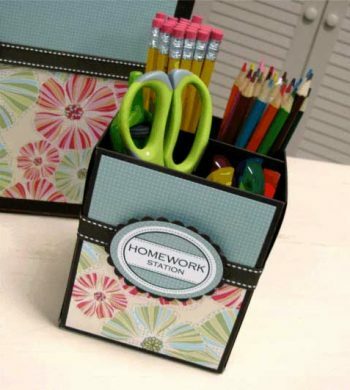 This post is focusing on tissue box crafts to be used in home decorating. 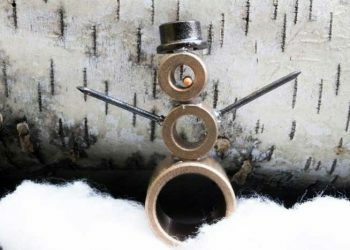 Clean out the nuts and bolts from your junk drawer and use them to create a fun craft project with one of these eight ideas. 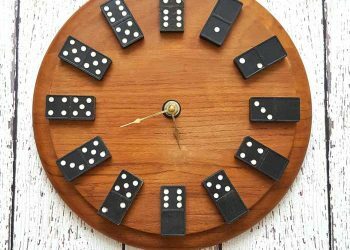 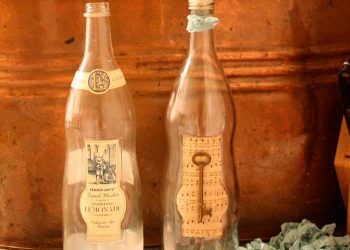 Start displaying your collection of vintage keys using this collection of key crafts that can be used for creating unique home decor. 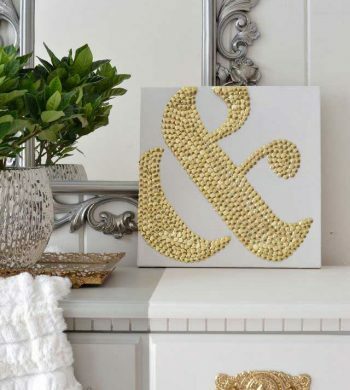 Make your own industrial chic decor with one of these simple thumbtack crafts in a variety of styles. 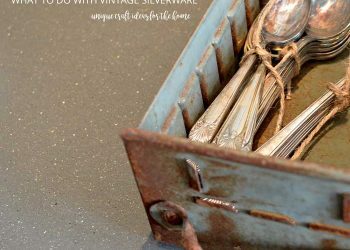 Display and use your vintage silverware collection or your odd pieces in unique ways with one of these fun silverware crafts.